1. Introduction: an idea whose time has come? 2. The history of UNEPS 3. Normative and problem-solving ideas 4. An un-armed UNEPS 5. The use of force 6. The UN and regional organisations 7. Towards a pragmatic policy proposal 8. Conclusion: Moving beyond the UNEPS proposal? 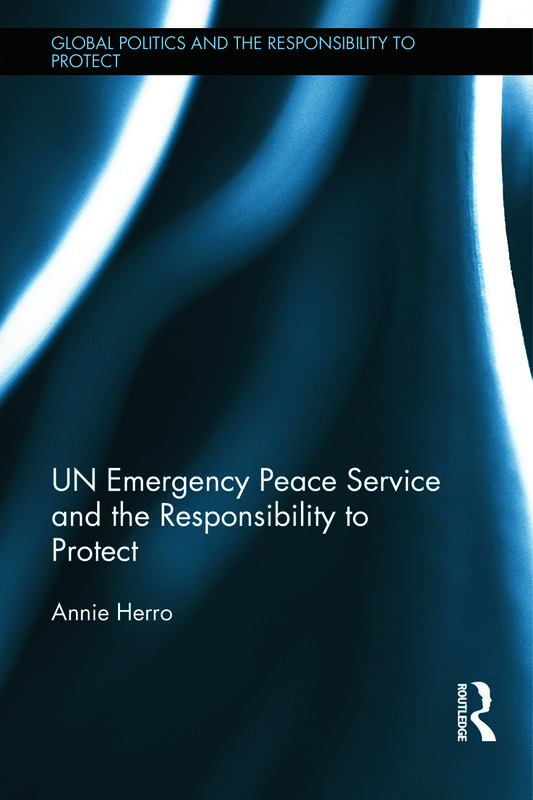 Annie Herro is a lecturer at Centre for Peace and Conflict Studies, University of Sydney, Australia, and has a PhD in Peace and Conflict Studies.